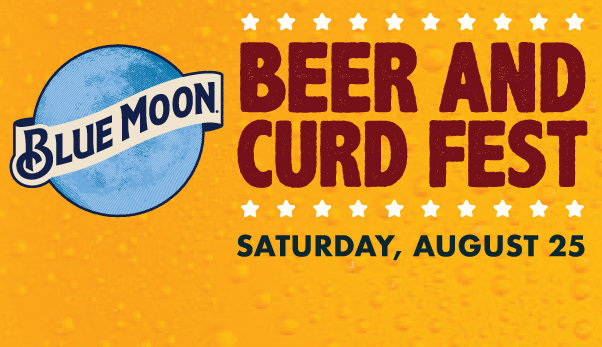 Beer and Curd Fest is back presented by Blue Moon. Beer and Curd Fest will take place at Historic Simmons Field on August 25th and each $30 ticket will include unlimited beer samples, souvenir glass and 1 sandwich. Secure your tickets here!